The record is made up of 1 file (318 folios). It was created in 11 Jul 1911-14 Dec 1915. It was written in English and French. The original is part of the British Library: India Office The department of the British Government to which the Government of India reported between 1858 and 1947. The successor to the Court of Directors. Records and Private Papers. 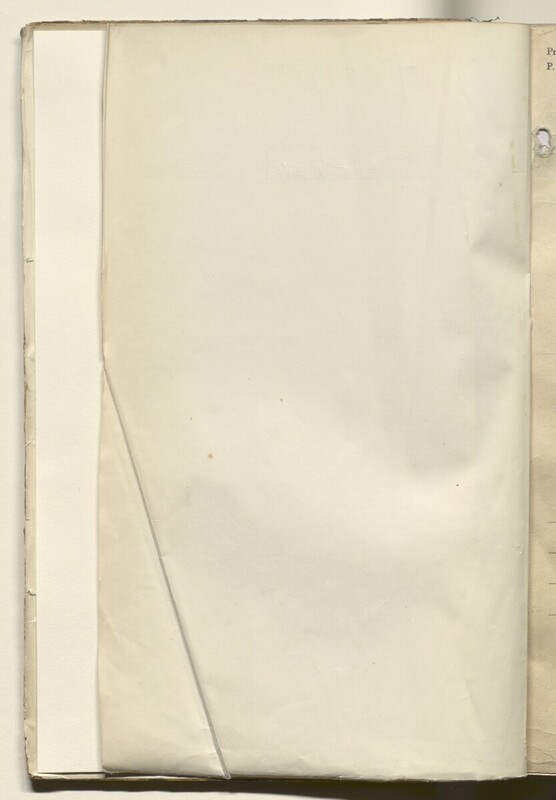 This file contains letters relating to the sale and shipment of arms and ammunition to Muscat in Oman. The majority of the correspondence is between the British firm of C H Laubenburg and British Political Agent A mid-ranking political representative (equivalent to a Consul) from the diplomatic corps of the Government of India or one of its subordinate provincial governments, in charge of a Political Agency. in Muscat. The letters discuss changes to particular shipments of arms and ammunition as well as disputes and claims on payments due to the arms supplier. Other firms included in the correspondence are that of a W Darlow of Bedford, and Kynoch Limited. French correspondence in the file is issued from the French Consul in Muscat, Antoine Goguyer or Algerian Merchant Abraham Elbaz. Foliation: the foliation sequence (used for referencing) commences at the inside front cover with 1, and terminates at the inside back cover with 320; these numbers are written in pencil, are circled, and are located in the top right corner of the recto The front of a sheet of paper or leaf, often abbreviated to 'r'. side of each folio.